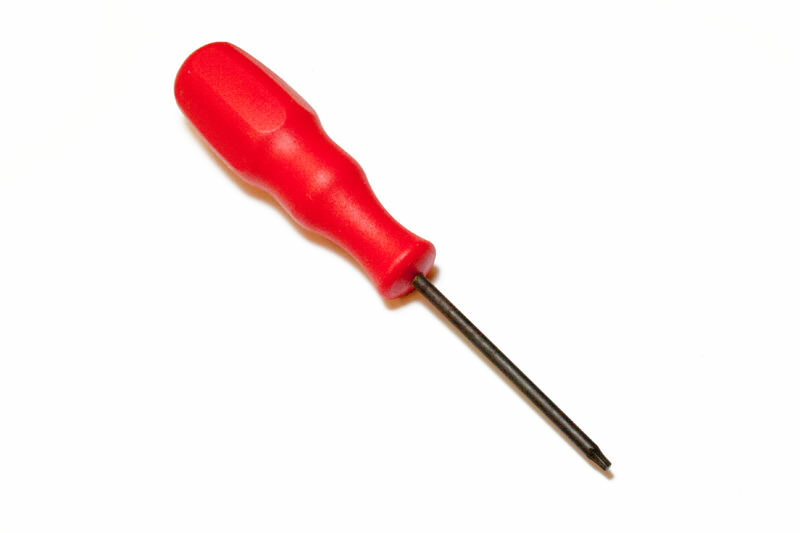 This is a Torx (r) T8 screwdriver. 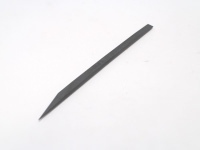 This tool is required for a large number of different laptop and desktop repairs. Every powerbook and iBook has T8 screws which must be removed.